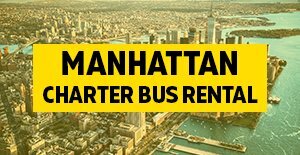 Now you can make your business trip, airport transfers and group travel to and from Queens, NY more comfortable and very relaxing with our local charter bus and mini bus rental services. Charter Everything is one of the leading service providers of charter bus, mini coach buses, shuttle vans, party buses and luxury limousines. 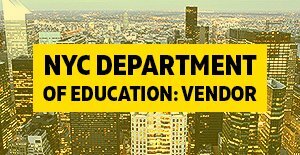 If you are planning to visit Queens NY or you are a resident of this area, we can assist you with planning any of your group travel. 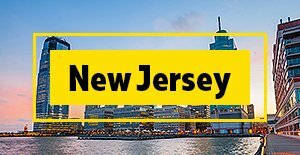 We offer cheap bus rentals in the Tri State Area with expert advice on your next group travel. 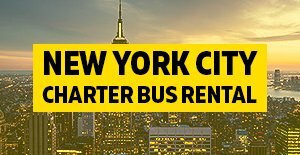 We’ll make renting your next Queens Charter Bus an excellent group travel option you will not regret. Charter Every Thing offers a wide range of coach buses, minibuses, executive shuttle vans, party buses and limo services for any type of group travel needs at very reasonable rates. We have many years of experience providing top quality Queens Charter Bus services and professional group travel services; we are able to offer exceptional charter bus services beyond your expectations and we will make sure to fulfill all your special needs and trip requirements. 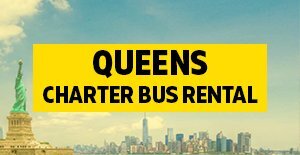 Our courteous and professional staff is always there to help you arrange your bus tour anywhere in Queens NY area. We make it easy to organize a tour with family members, schoolmates, colleagues and friends. Our charter bus services are available for many different occasions and events: Corporate outings, Family and school trips, church trips, wedding, proms, bachelor parties, sports event and many more. We are committed to offer the utmost and satisfying services for any kind of trip in Queens. In order to maintain high level quality bus rental services we select only experienced and licensed chauffeurs with a minimum of 5 years experience in the bus industry. They are also provided with frequent training with innovative technologies and updated driving rules to make them more efficient on the road. Charter Everything offers very experienced and friendly drivers that can please even the hard-to-please clients with their utmost personalized services. Hire our Queens Charter Bus any time you travel and enjoy an easy, comfortable and safe journey every time. Our charter bus services are available for all types of local tours and long distance travel including one way transfers or emergency pickups and drop off for any groups that might need assistance last minute.